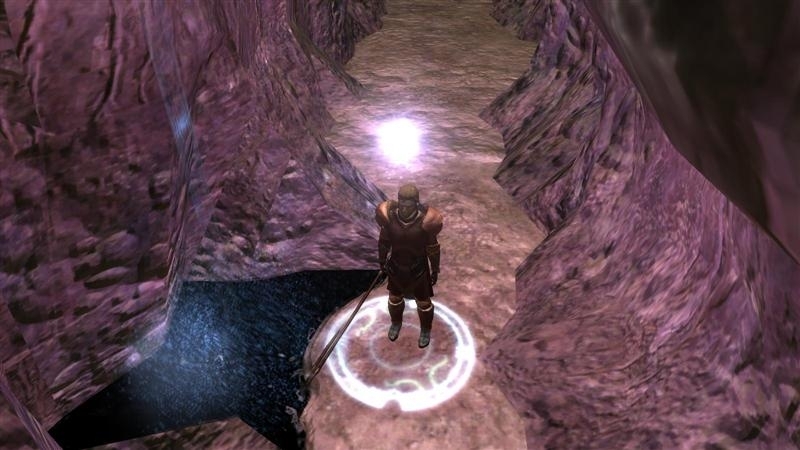 Filter the search to display new content. 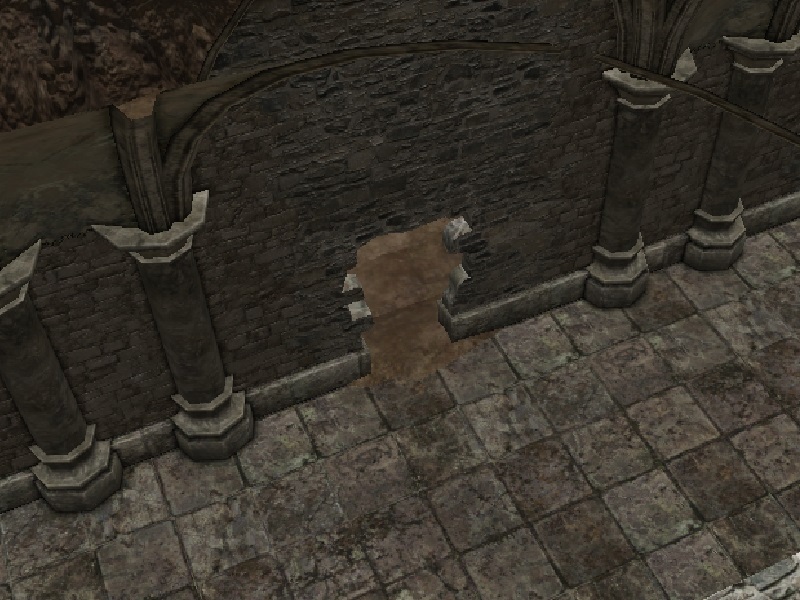 ANY, ON or OFF. 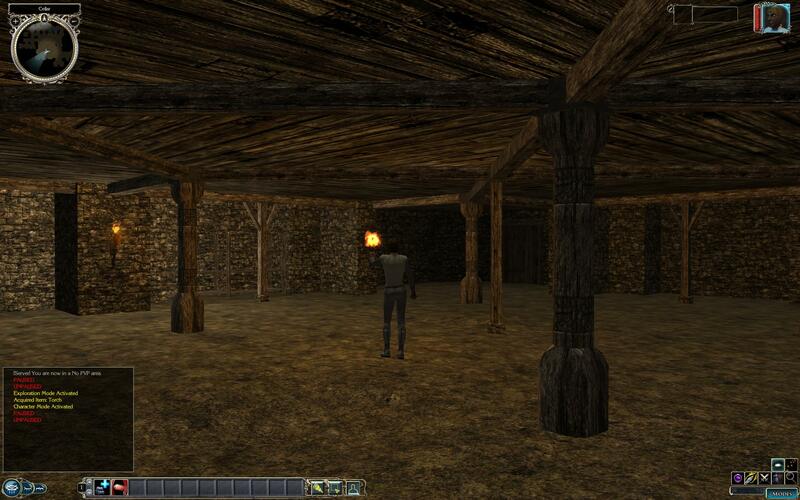 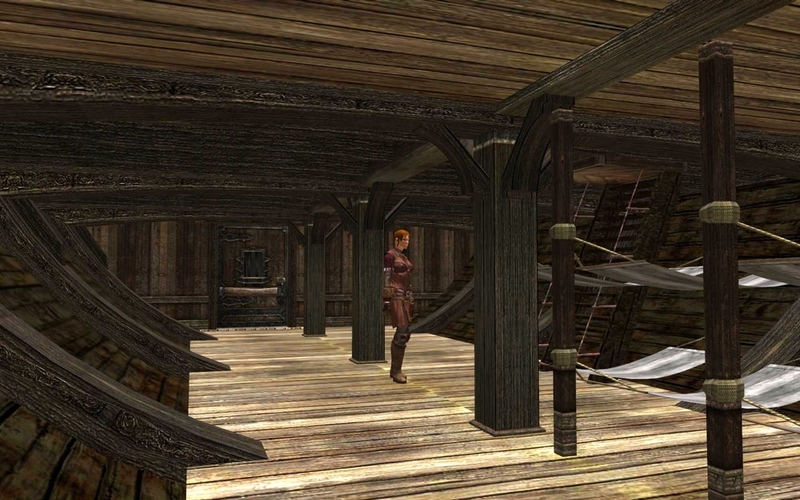 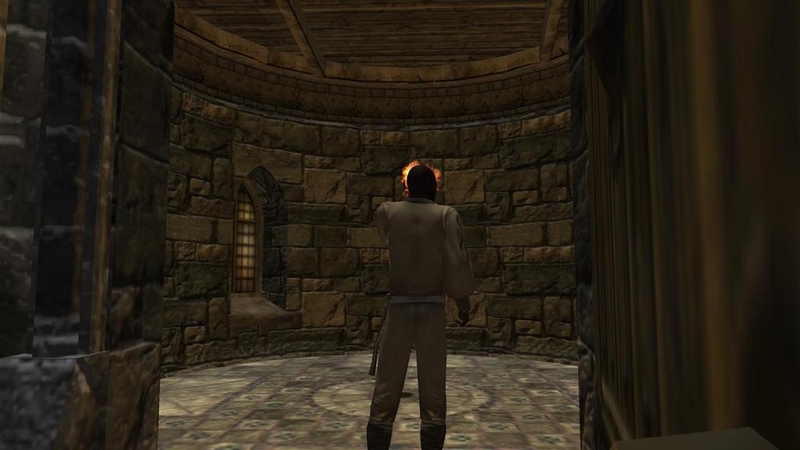 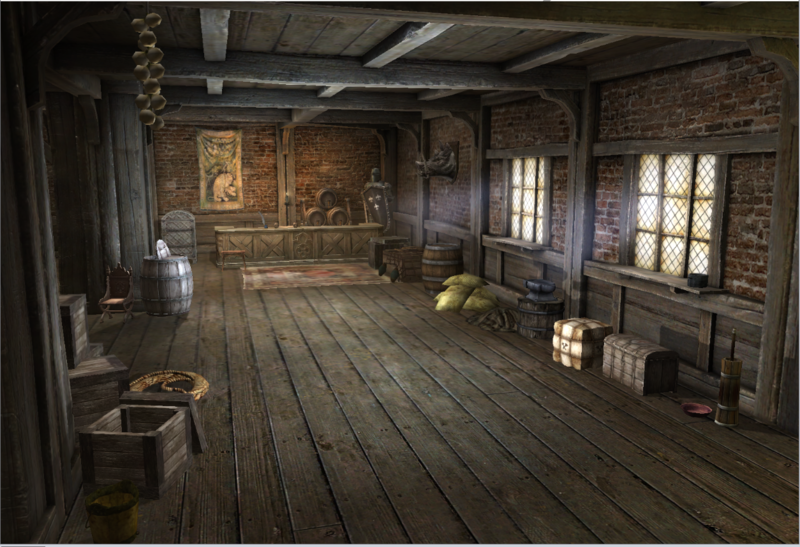 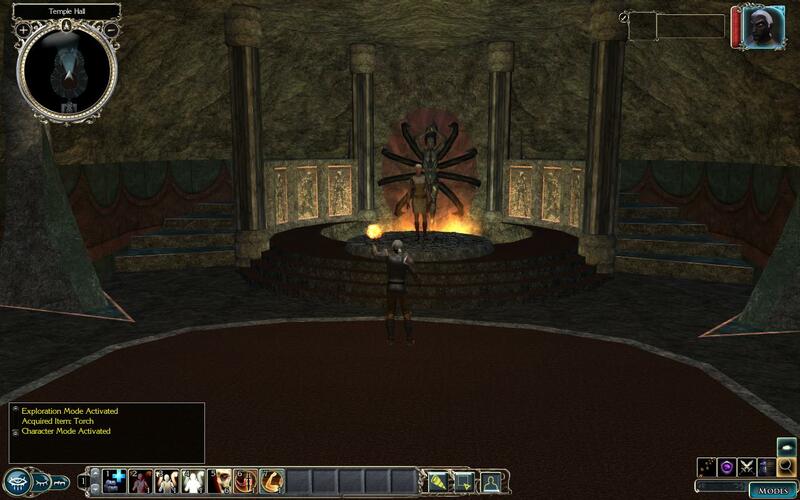 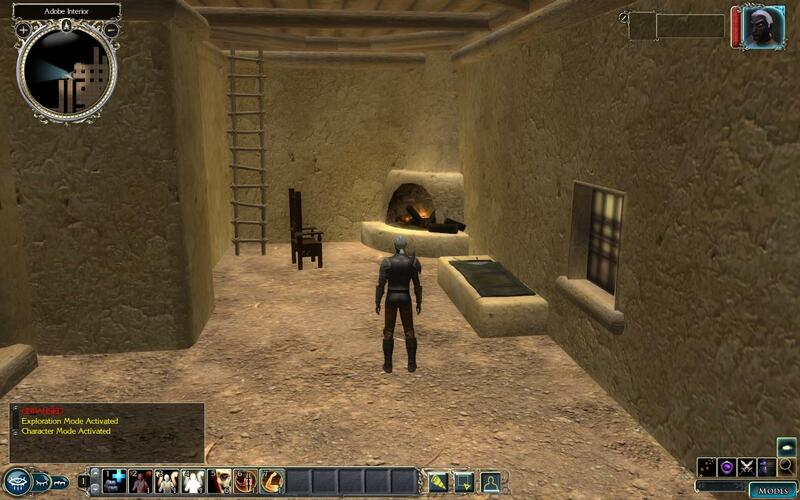 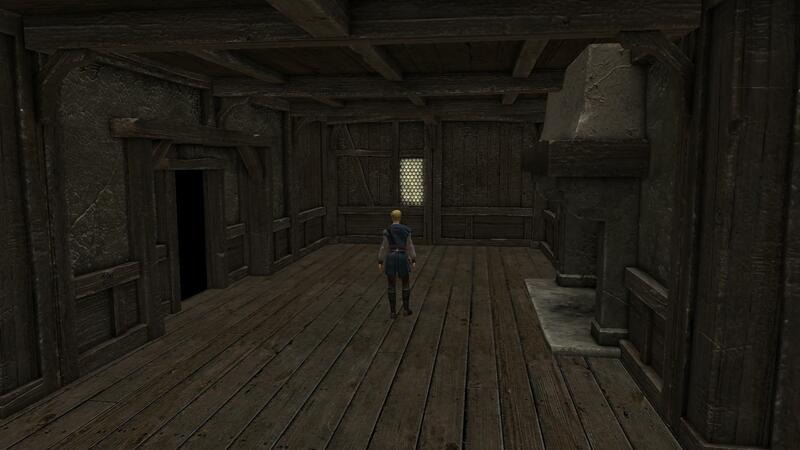 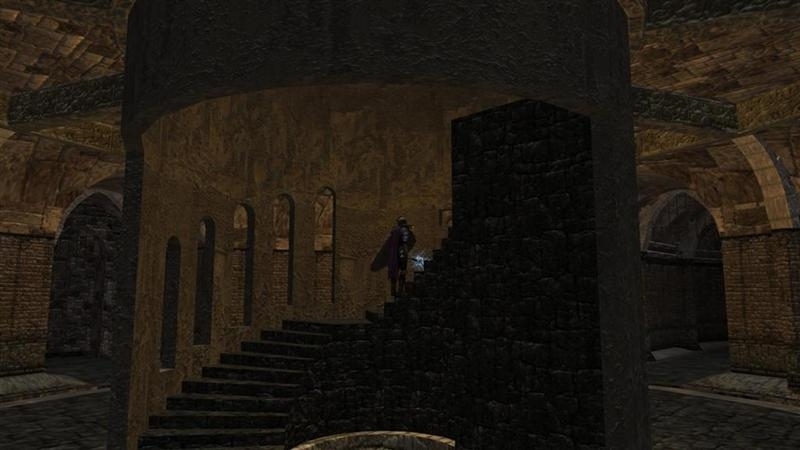 This modder resource is a complete interior tileset for Neverwinter Nights 2. 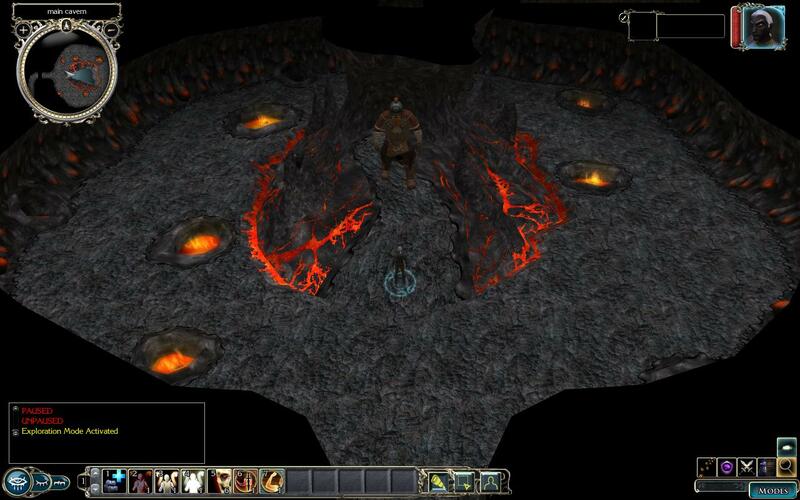 It contains a lot of tiles with numerous variants, and several placeables objects. 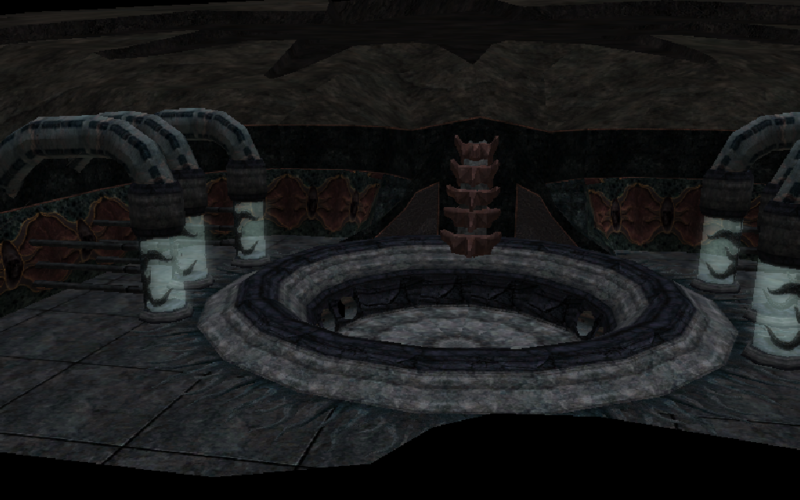 Nine new tiles for Kalister68's Crypt tileset to link it to standard cave tiles. 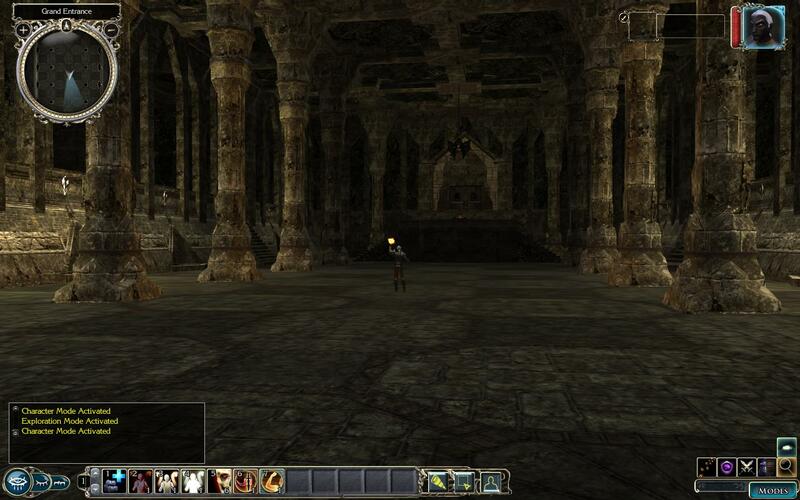 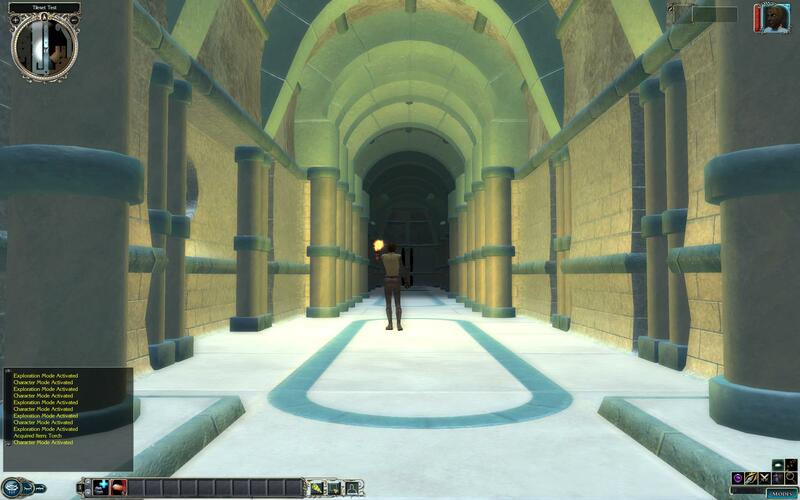 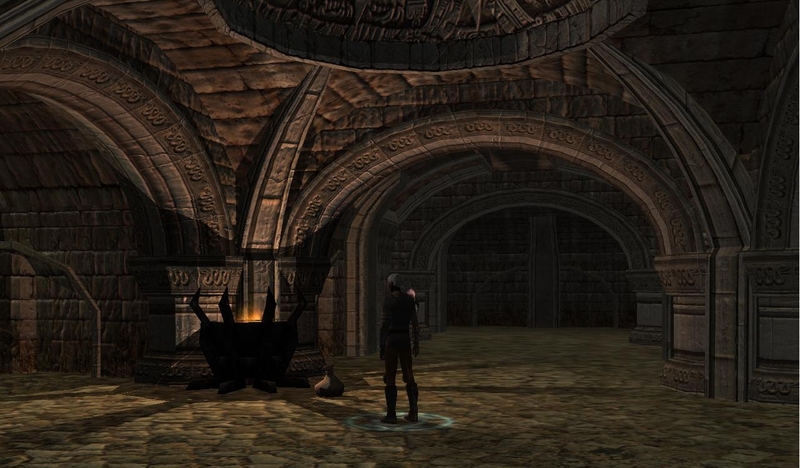 This modder resource is a complete crypt tileset for Neverwinter Nights 2. 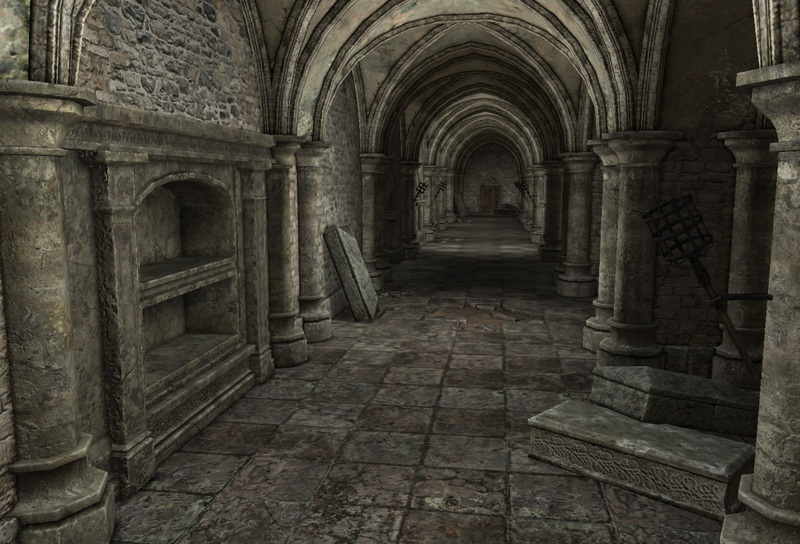 It contains a lot of tiles with numerous variants, and several placeables objects. 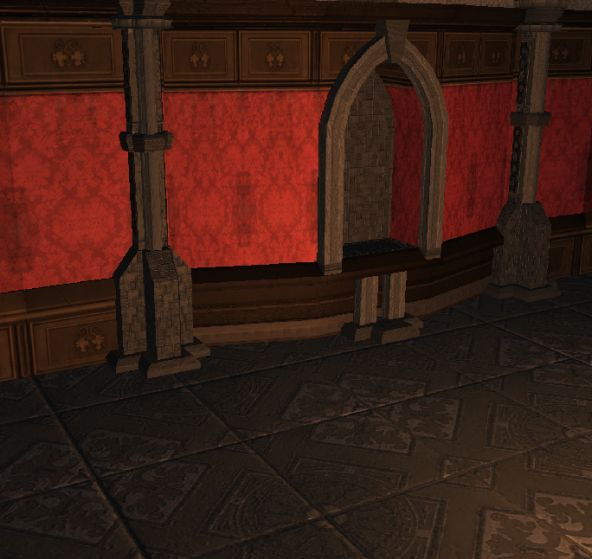 This is a "Fancy Inn or Brothel" Styled Texture overhaul for Castle Interior Tileset. 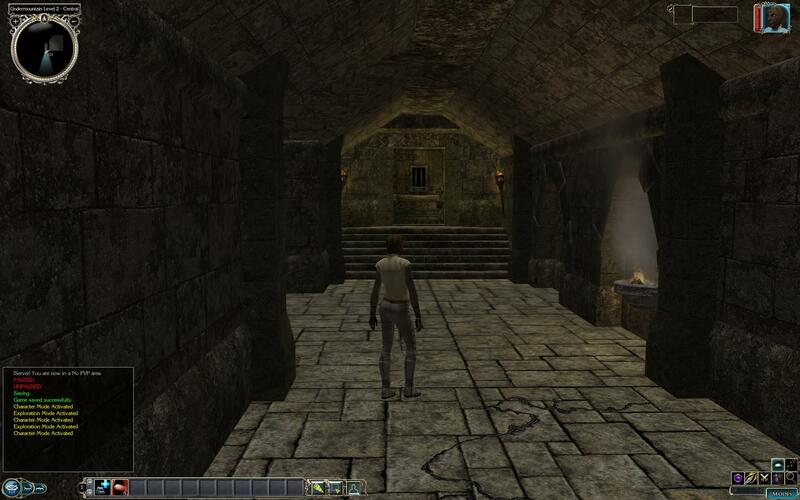 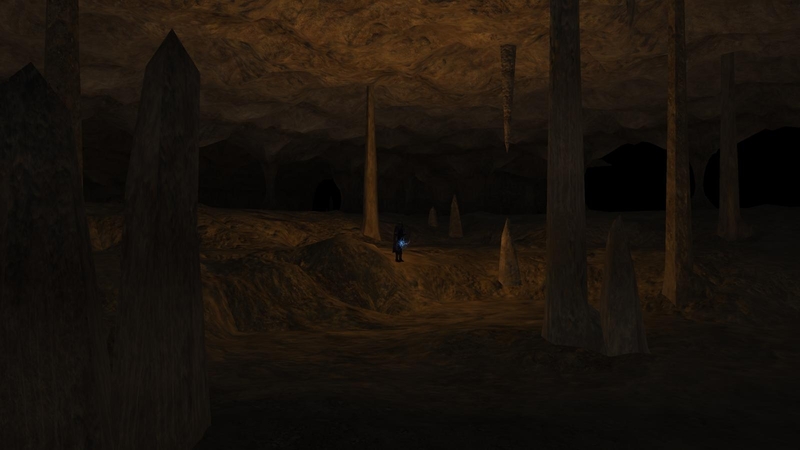 This pack provides a complete dungeon tileset for Neverwinter Nights 2. 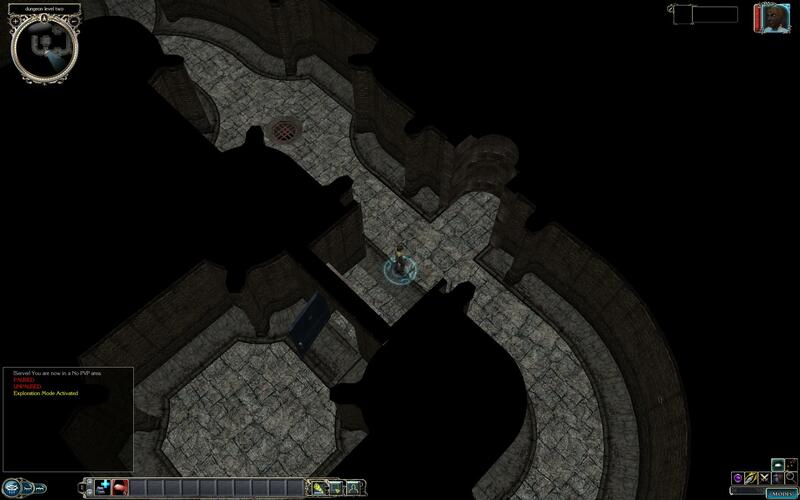 This is an updated version of the venerable RWS Dungeons tileset. 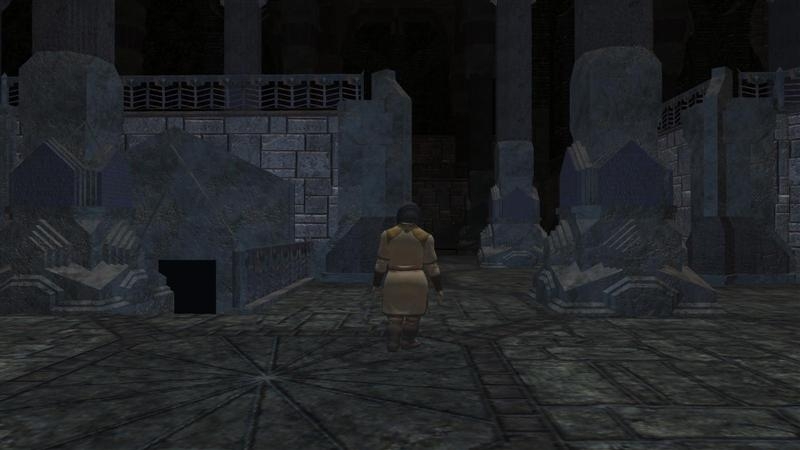 The Ice Temple tileset is a complete set of all new tiles for the Neverwinter Nights 2 toolset engine and game. 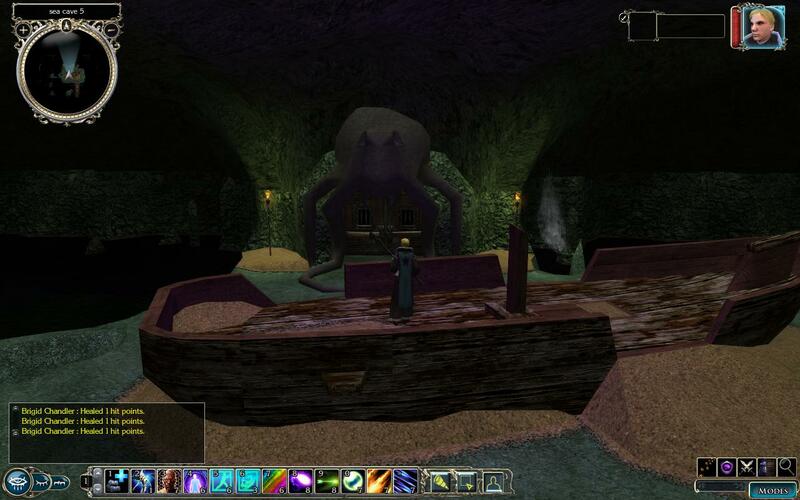 This NWN2 builder resource is a port of the Illithid Interior tileset that was used in the NWN HotU campaign. 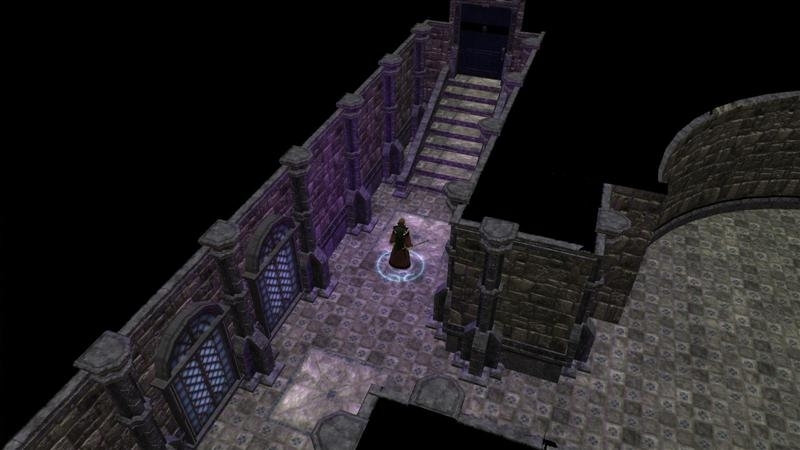 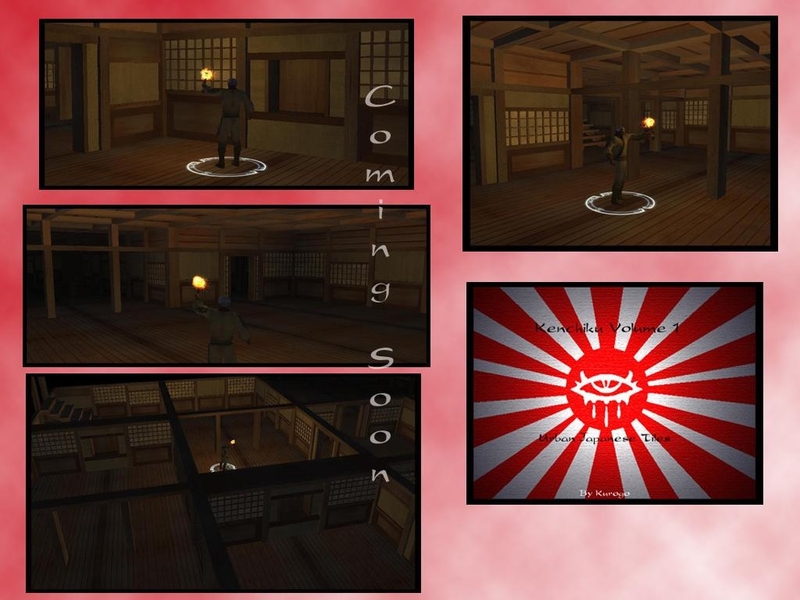 Kenchiku Volume 1: Japanese Urban Tileset includes over 100 new tiles to use with Neverwinter Nights. 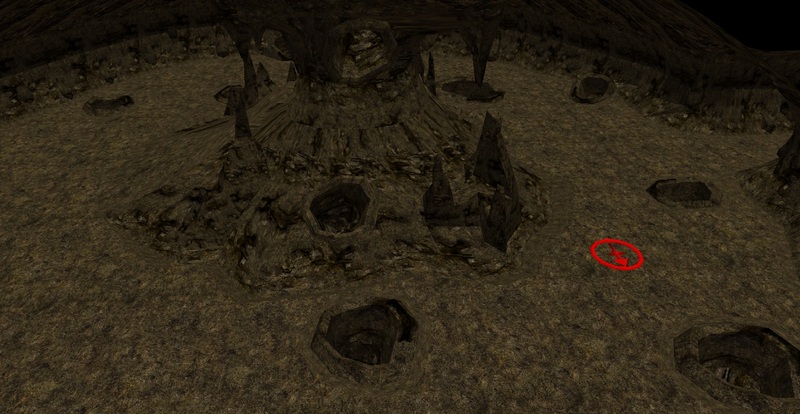 As RWS is working on some placeable towers I thought It would be nice to put together a small collection of tiles that offer round rooms. 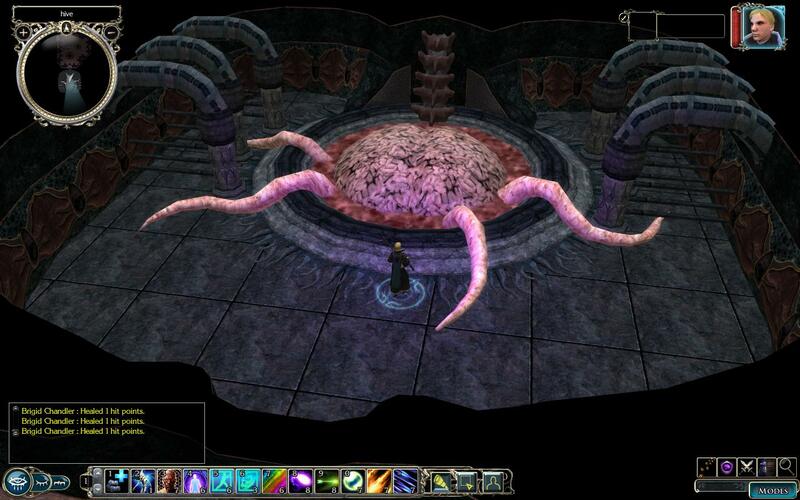 This builder resource is a port of the Beholder Caves tileset that was used in the NWN HotU campaign.